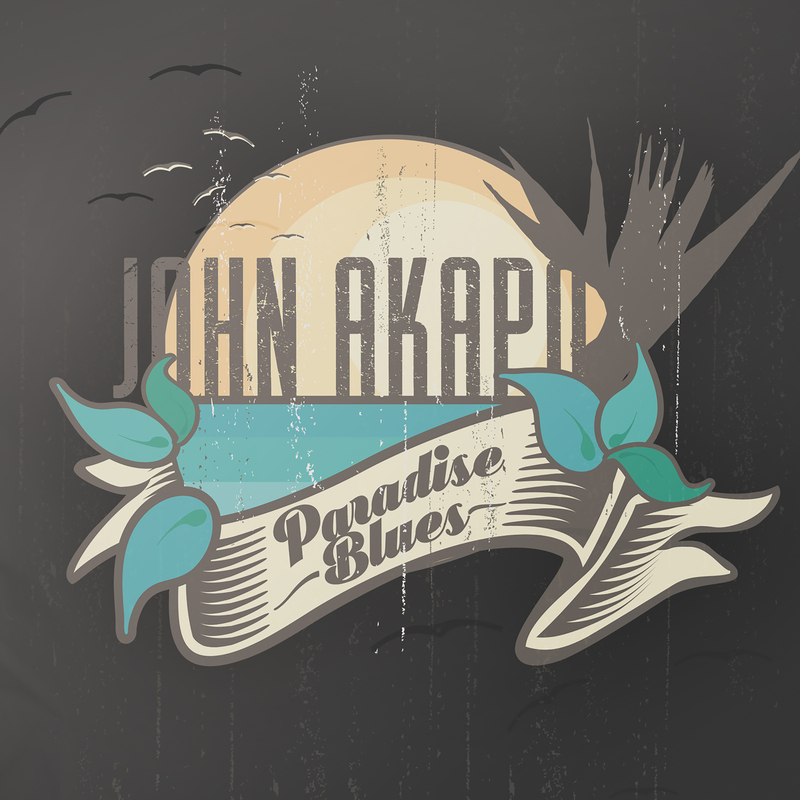 Hawaiian-Based Roots Singer/Guitarist John Akapo's CD "Paradise Blues" Out October 19 - Welcome!Welcome! 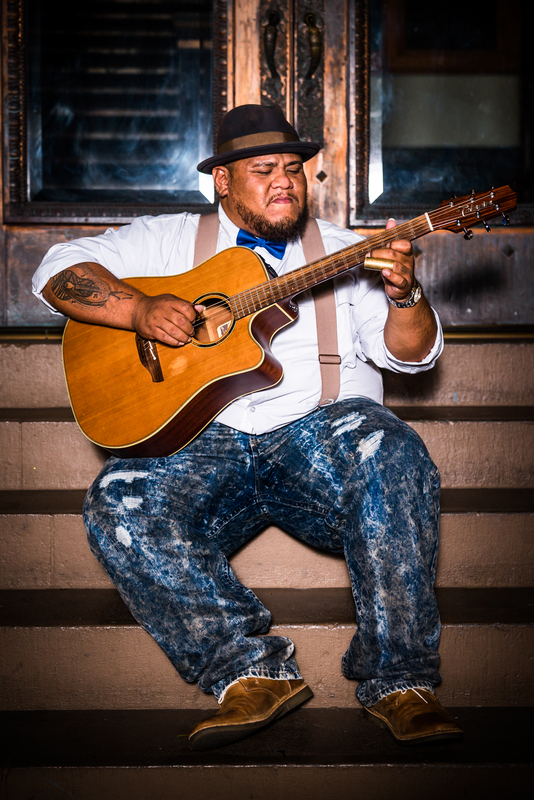 HONOLULU, HI – Taumei “Big John” Akapo is a presence in Hawaii, not just in his physical stature, but in the commanding nature of his soulful blues voice and ringing guitar playing that have enthralled residents and visitors to the Islands for decades. 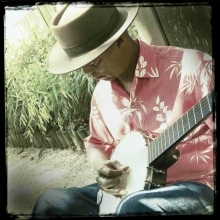 With the release of his debut CD, Paradise Blues, on October 19 from Mensch House Records, listeners from around the globe will get to experience what all the excitement is about. 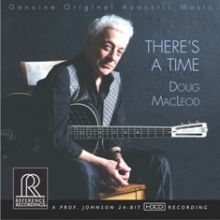 John’s family heritage runs deep into the music. 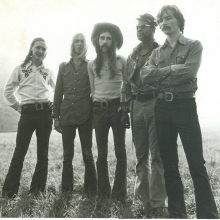 As a kid, John was constantly surrounded by music and his uncles were touring musicians who played guitar. 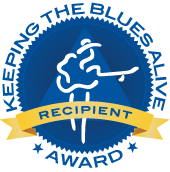 His parents had watched family members succumb to addiction from the rock-and-roll lifestyle, so they did their best to keep John and his brothers away from the same pitfalls.